Oh, how far in my history this friend and I go. Stories dating back to the 90s could be an entire blog all on its own. We've seen each other through a fair share of struggles, boys, marriage, and now, we get to do Motherhood together too. Jenn started as the older sister of a friend of mine and our families did Girl Scouting, swimming and school together. As a chaperone on some of our scouting camping trips, I got to know Jenn around campfires and s'mores. We kept in touch while I was in college and when Jenn met Frank, I knew her life had just gotten a whole lot richer. While I was in California for Thanksgiving a week ago, Jenn & I got together with my camera. The only downside to shooting a beautiful family in lovely California? We didn't have 3+ hours to chat on the couch! 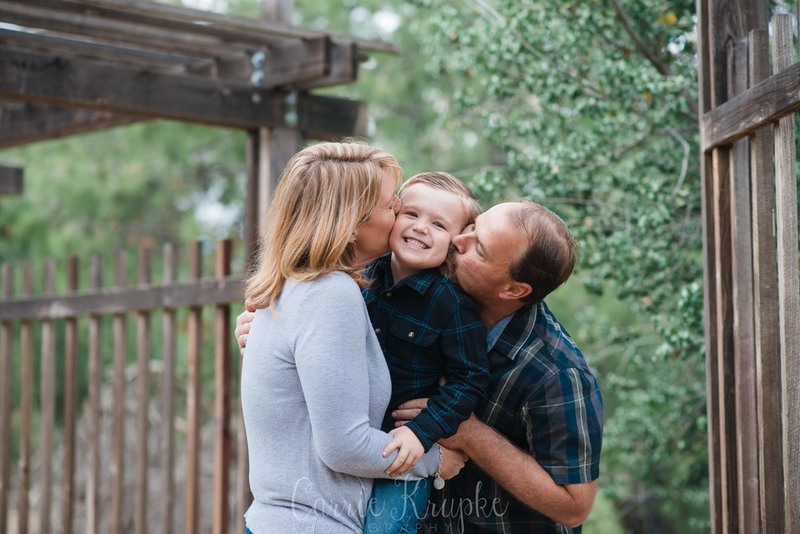 We met at Irvine Park in Orange County where they have fun activities for the holidays for families: pony rides, train rides, a Christmas tree farm....but it also has these lovely nooks and crannies that are perfect for family photos!! 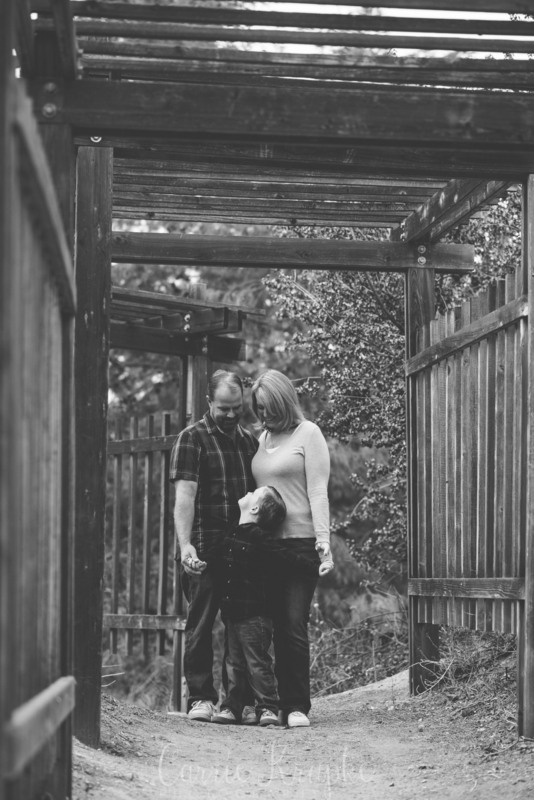 Just a few more family photos...I don't think I've ever seen Jenn so happy and that makes my heart sing! Jenn + Frank: I can not believe you have finally been in front of my camera! What an honor and lovely time for me! I've never seen you happier and I can't wait to actually have an hour (or 3!) to more fully catch up over Christmas. PS You can view the rest of their southern California session HERE.